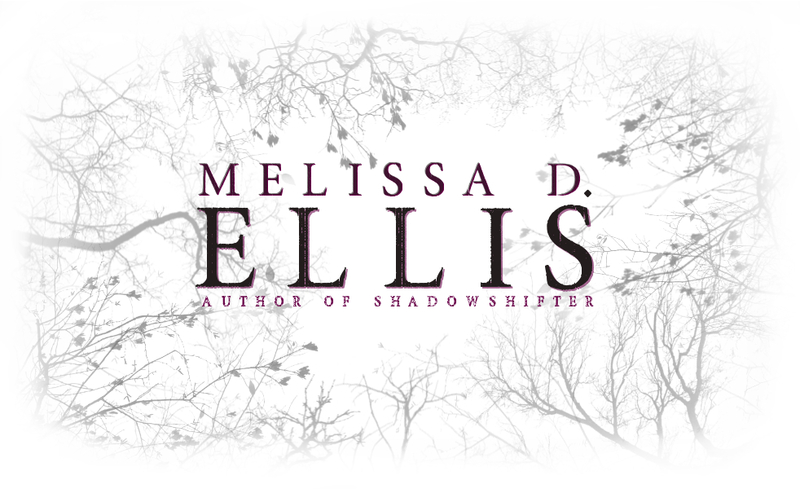 With the re-release of my book, SHADOWSHIFTER, comes new cover art and to do this, I need YOUR HELP! I am looking for a model for next month’s photo shoot for SHADOWSHIFTER! This model will be used as the focus of every cover in this series. We ask that she has red hair, brown eyes, thin, and look to be under the age of 20–because those are the basic physical characteristics that make up Jules Taylor. If you are under 18, please make sure you have your parents’ or guardian’s permission to apply! Check out my Facebook Page for more details… and may the odds be ever in your favor! Oops. Wrong book. Previous Post SHADOWSHIFTER Re-Release Date Announcement! !